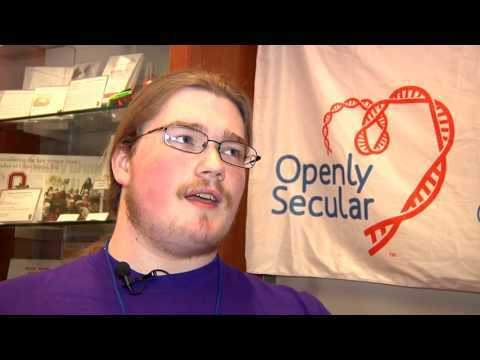 Jacob was raised Catholic, and he’s Openly Secular! 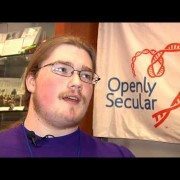 Jacob joined a Secular Student Alliance in college. Now, he believes that you can be a moral person without religion.